Kauai is ready to celebrate a George Clooney win for his performance in Descendants. 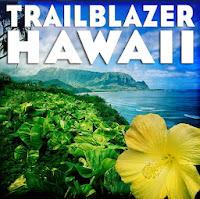 All the scene locales for the movie are portrayed in Kauai Trailblazer, a book that goes back 13 generations of printings and with a fifth-edition 2012 edition now available. With strong competition, the Descendants is no sure thing, but win or lose, when the spotlights are turned off the Islands will still glow in warm tropical sunshine (although today Kauai happens to be under a floodwatch). 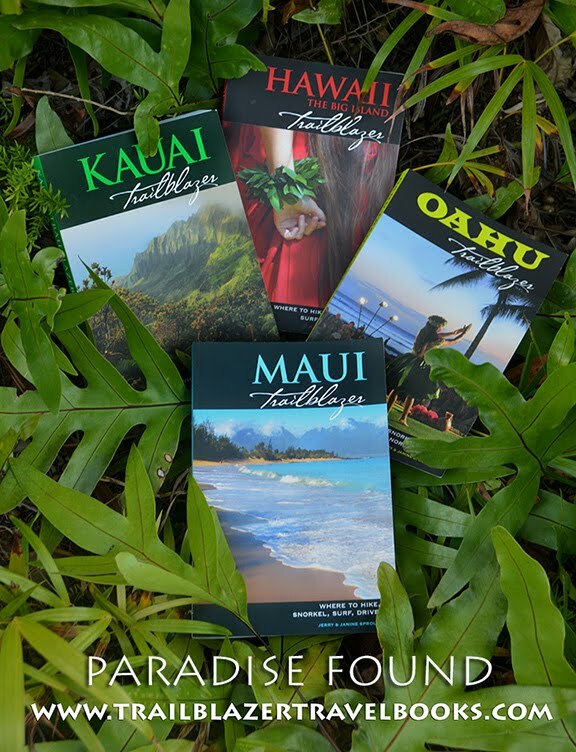 Some of the Descendants was also shot on Oahu and the Big Island—and those locales are also shown in Trailblazer guides (though you can find Waikiki without assistance). 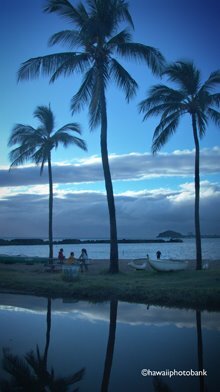 Director Alexander Payne and his team made a movie that stayed tight on its characters, but they also revealed the heart of the islands, with the help of a soundtrack of slack-key music and background scenery that threatened to steal the show. 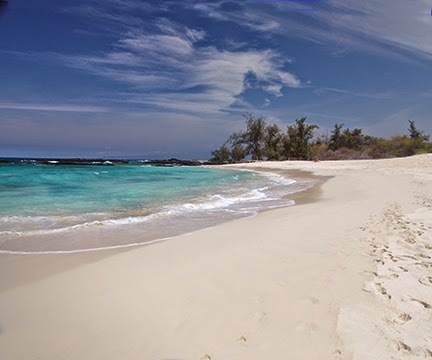 Snorkelers headed to the Honolua Marine Conservation District for some excellent fish viewing also get a short (quarter-mile) tropical hike as part of the adventure. 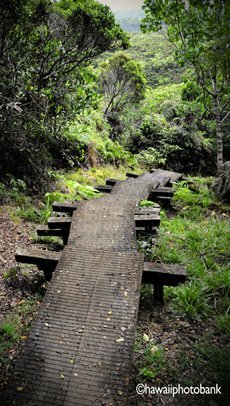 A stream crossing midway on this walk through banyans and dripping vines can be a problem during rainy conditions—but then you wouldn't want to snorkel on these days anyway. Honolua Bay sits besides Mokuleia Bay on Maui's north shore, part of a marine preserve that leaves the developed resort coast far away without having to drive far. 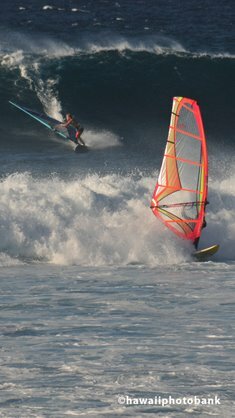 You can check out the snorkeling conditions from Lipoa Point, which is just past the bays, and also one of the best spots in Hawaii to view surfers when the conditions are right. From this vantage point, you can see if stream water intrusion as clouded the waters of the bay. 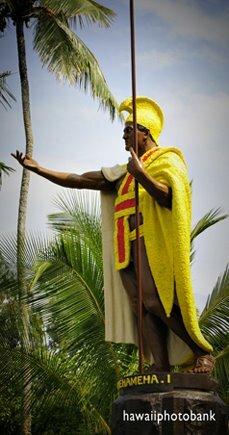 If it's sunny and clear, Honolua gets a big thumb's up for snorkeling, although don't expect to find much of a beach on a rocky shoreline. 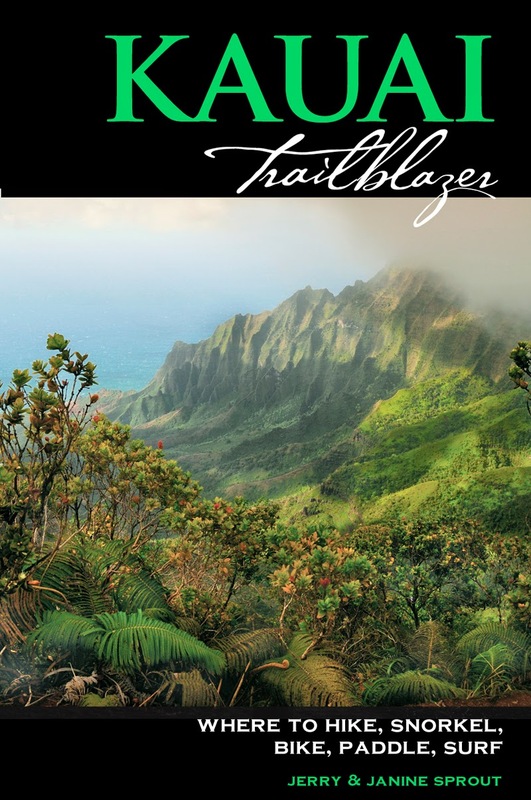 See Maui Trailblazer pages 72-74. 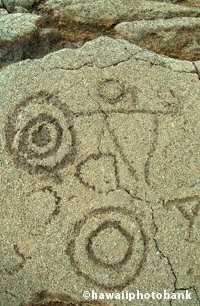 Hawaii is dotted with many archeological sites reflecting the traditions of the seagoing Polynesians that date back 2,000 years or more. Get beyond the tiki torches and umbrella swizzle sticks of resort areas and you can enter this lost world. This is especially true on the Big Island of Hawaii, which is 5-million years younger that other parts of the island chain and flora hasn't had a chance to cover the sites up.